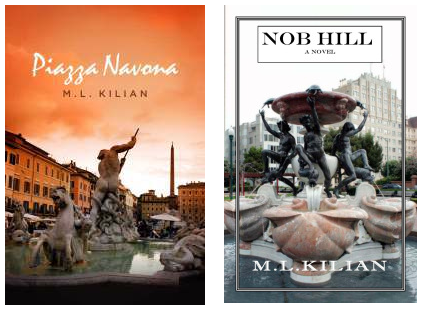 I am excited to report that both of my novels, Piazza Navona and Nob Hill, are now on sale through Amazon for 9.99USD for the paperback version. Normally 16.95 and 15.95 respectively. If you are interested please follow this link to Atelier300, an affiliate shop I am currently working with to offer new prints at a discount.